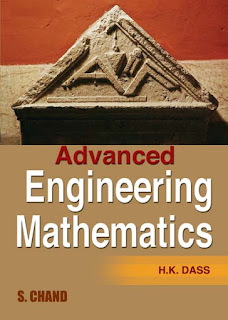 You can download Advanced Engineering Mathematics by H.K. Dass free in pdf format. Deals with partial differentiation, multiple integrals, function of a complex variable, special functions, laplace transformation, complex numbers, and statistics.